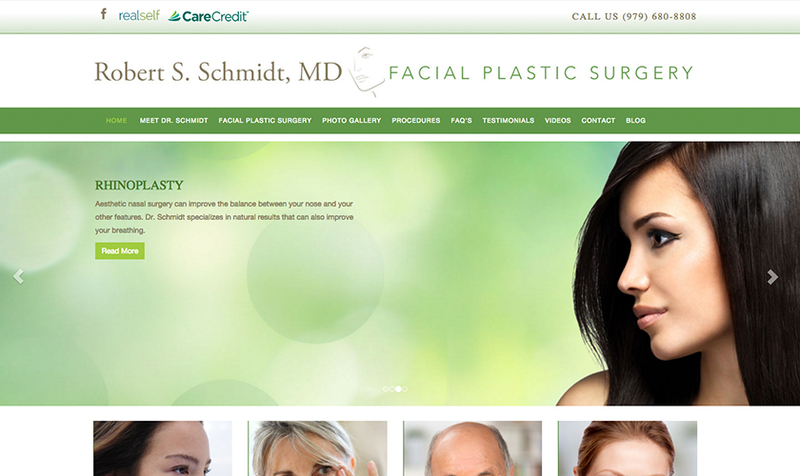 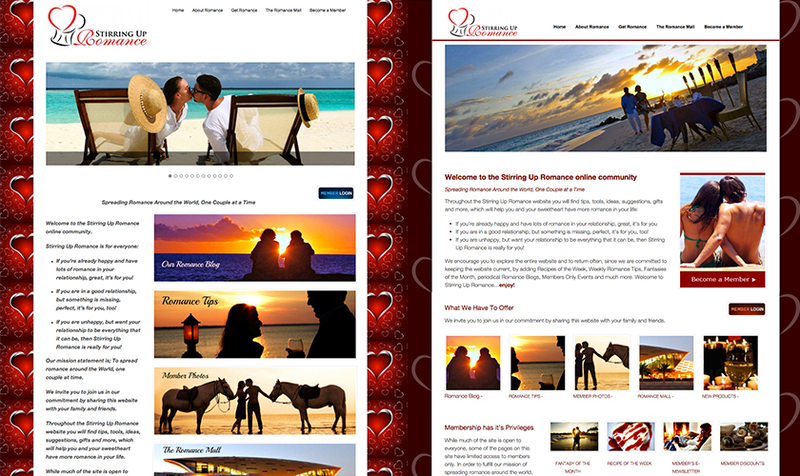 Just provided a comp for the website design. 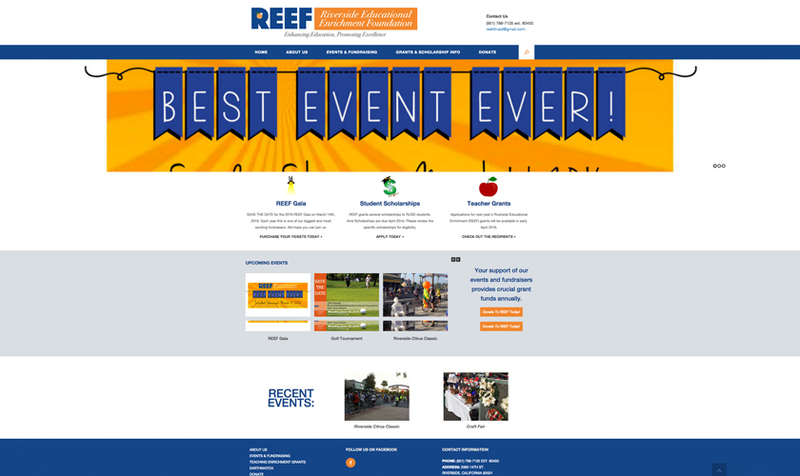 Non-profit, educational foundation, website. 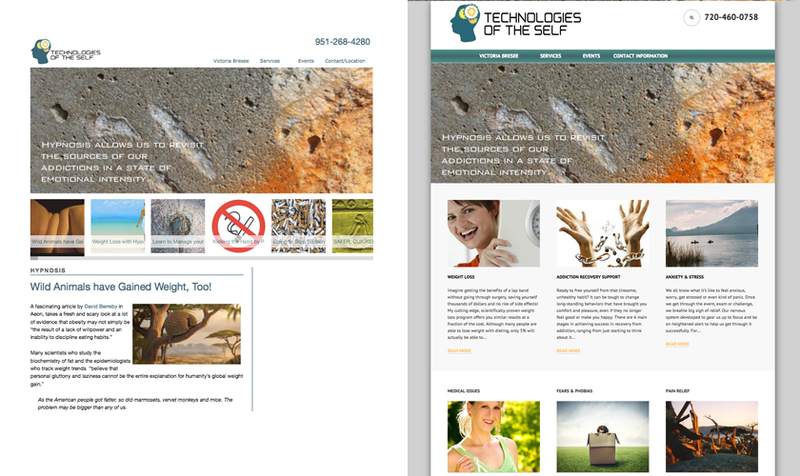 Wordpress and template setup. 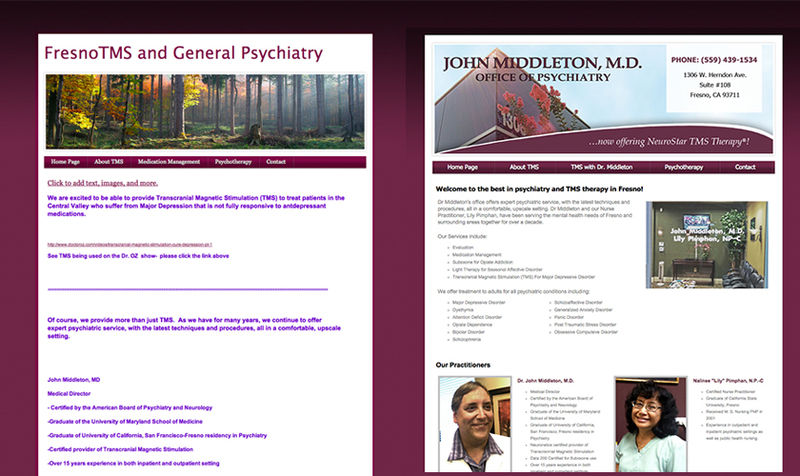 Hypnotherapy, medical website makeover. 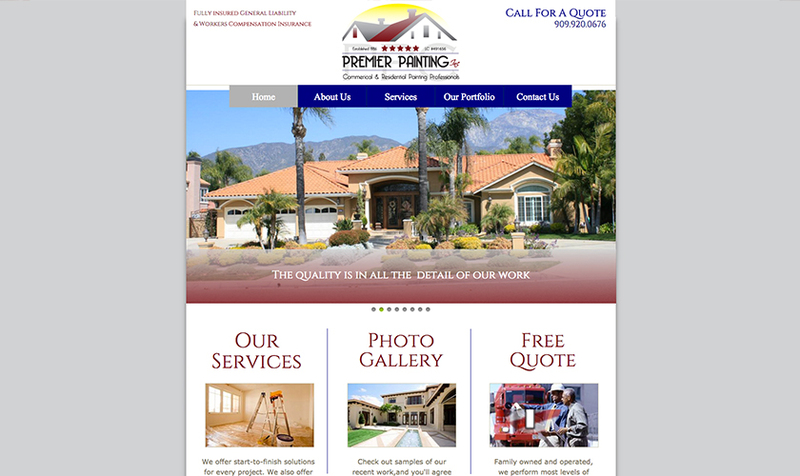 Wordpress website template adjustments. 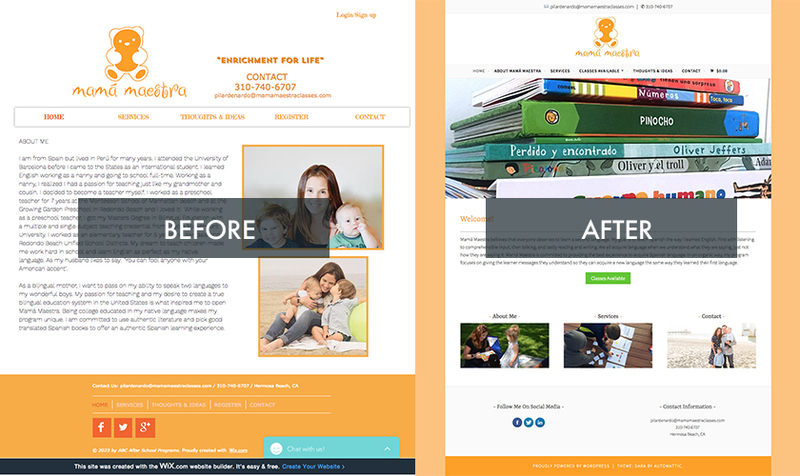 GoDaddy website template setup with minor adjustments. 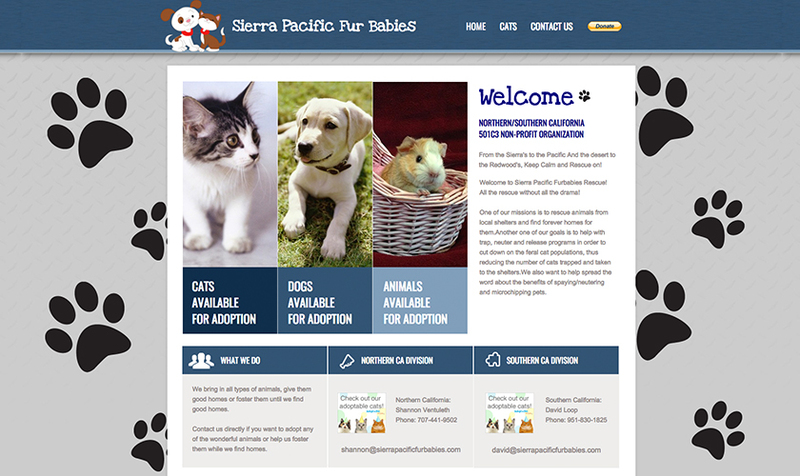 Non-profite cat rescue, template setup and adjusted.